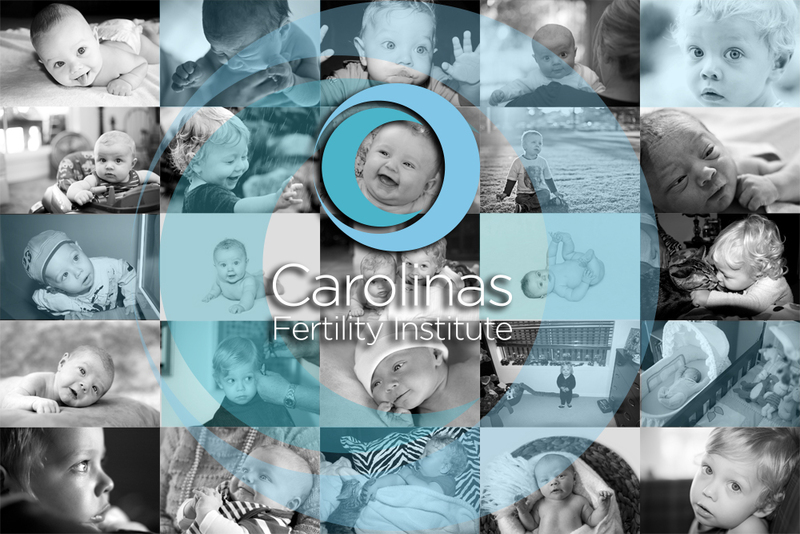 At Carolinas Fertility Institute, we join each patient on their fertility journey. Often, sharing with someone that’s been through this process can be powerful medicine. We are fortunate to have a group of CFI Moms and Supporters that have created a network of experience, strength, and hope. Please review and join this Facebook Group for contact with our Moms and Supporters and to receive the latest update from CFI. For the latest news and updates, please sign up for our Moms and Supporters E-Newsletter. Send Us Your Baby Photos! Please take a moment and send us a photo of your baby for our Social Media sites and office signs. For more information about CFI, please call 336.448.9100, or fill out our Request an Appointment to schedule a visit.